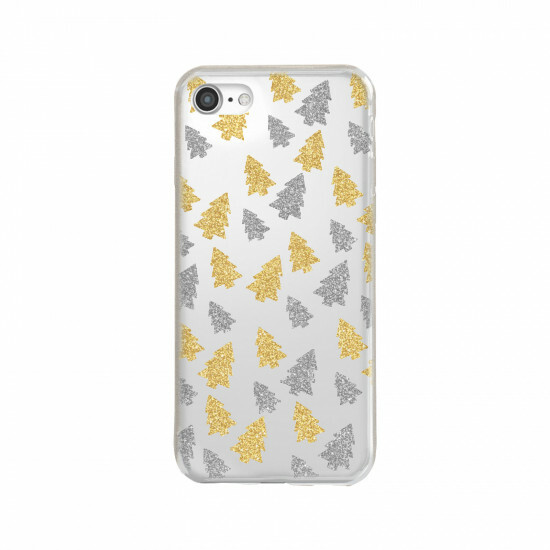 The Christmas Cover with trees for iPhone 8, 7, 6s, 6 is an attractive and refined case to protect your smartphone, in perfect harmony with the most magical time of the year. 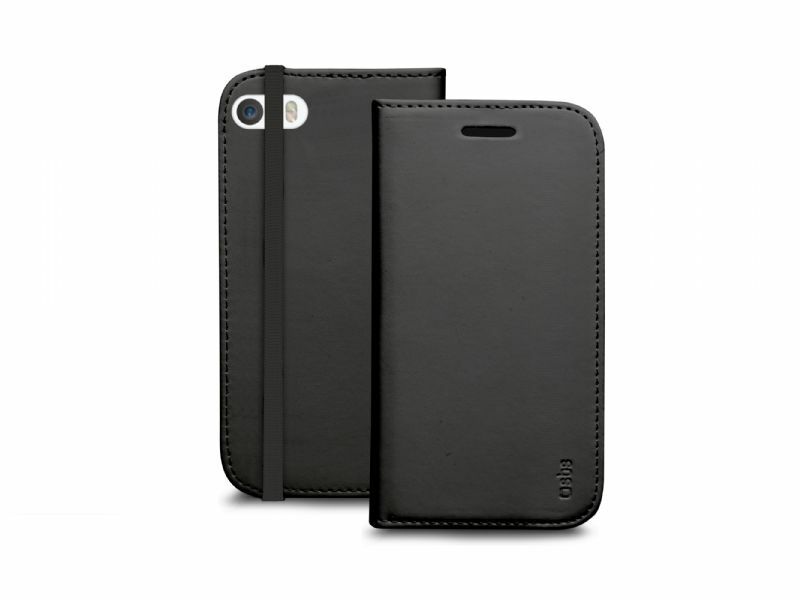 The Christmas cover for iPhone protects your device without making it too cumbersome. Flexible and durable, this case leaves the side buttons, camera and display free to ensure easy and fast use of the smartphone. 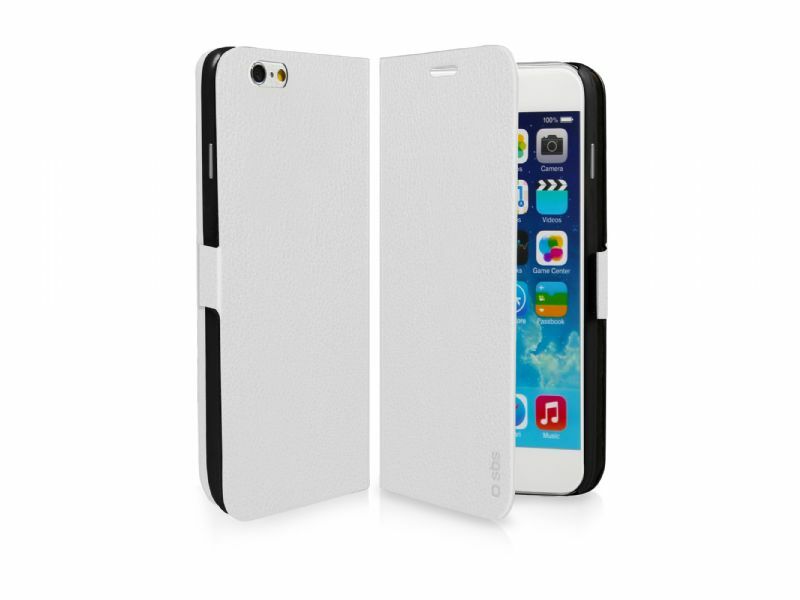 The Christmas cover for iPhone is the perfect gift to impress your loved ones. Always carry around the atmosphere and magic of Christmas.